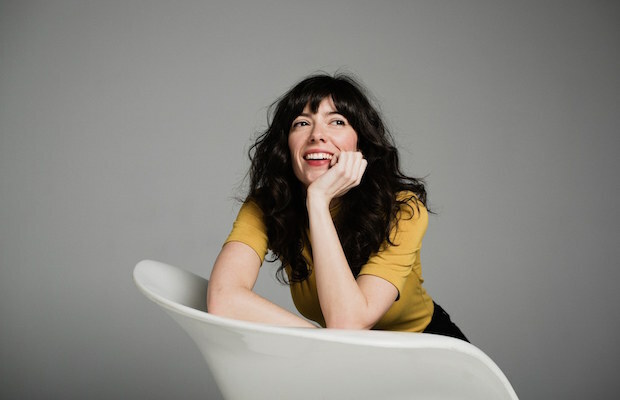 As we told you earlier this year, Nashville’s own Natalie Prass, who just released her amazing, self-titled debut album in January, has been touring Europe in support of Ryan Adams, and nabbing long overdue and well-deserved glowing praise left and right. When she returns stateside, Prass, who spent the better part of last performing as part of Jenny Lewis’s backing band, will also support Adams for his upcoming two night stand at The Ryman, and will subsequently headline The High Watt the following night, April 29. Unfortunately, all three shows are currently sold out, but, not to let her Nashville fans down, Natalie has added an in-store performance at Grimey’s the same day as her solo show. While in England, Prass recently stopped by BBC Two’s popular Later… with Jools Holland (following her U.S. TV debut on Last Call with Carson Daly), to perform her breakout single “Bird of Prey.” Watch below!